How hardships have affected my parents differently. Some realizations that come to me when it's 5 p.m. sunset at the beach bar, with the pelicans squawking passed me. The sound of the waves override the music from the bar, but the colors of the sky makes me feel some type of way. Lately, I've been enjoying what my life has come to. I've moved from New Jersey to Florida for school in my junior year of college at 21, but I also moved down here to really grow up. I wanted to go somewhere new and to start something new for myself. Getting yourself to a new place makes you miss home though. So I've been feeling like this is the point in my life where I now truly appreciate all that my parents have done for me. 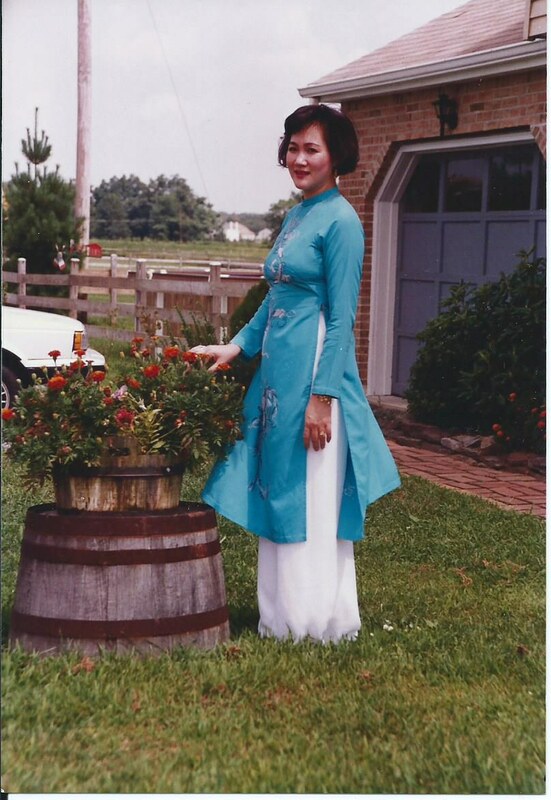 Being a child of immigrant parents, for me, I was spoiled by my mother. My mom wanted me to have the best life and nothing compared to hers. I'm learning now that things aren't always handed to me, and I wish to work as hard as my immigrant parents. This year was when I really started humanizing my parents. I miss them, and you never truly realize how much you love someone until you're at some place wonderful or beautiful and you wish they were there. But while I was sitting at the beach bar last weekend... I was really wondering what it would be like if my parents were next to me. My parents are Asian immigrants. 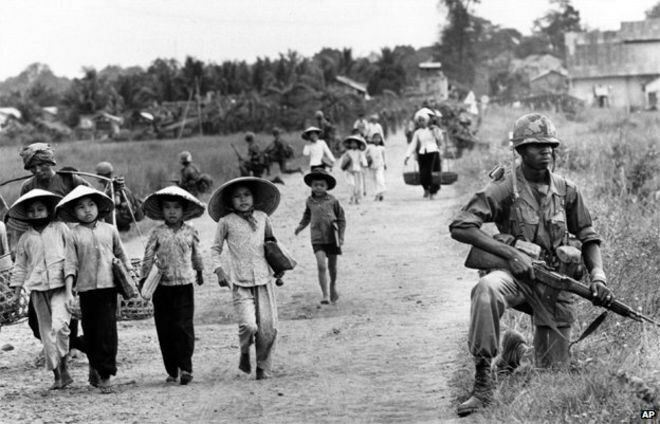 The journey of my mother starts when she was born during the Vietnam war. In Vietnam, she grew up with violence and extreme poverty post-war. At 13 years old, she received her first pair of shoes. That's how f*cked Vietnam got. She sold bread on the streets to make some extra money for herself and her family. Since her father was a navy seal, eventually he was able to bring part of the family over to the states. She knew zero English when coming to America. All she knew was how terrible her life has been, so that motivated her to become a businesswoman by today. My mom never stopped working. Thrown out of her family's apartment, she worked at a bakery, Dunkin Donuts, cleaning up after animals from labs at Johnson & Johnson... night shifts at the hospital, and then she finally managed to purchase a car. But unfortunately, she got into a car accident with a commercial 18-wheeler. She had been in a coma for some bit and had to be out of work for a while because of shattering her hip bone. The accident was kind of a blessing because of the insurance money rewarded. She was able to invest in another way to make money. Out of all her brothers and sisters, she was the only one with the drive to keep doing better. She started learning how to do nail artistry once she managed to learn English in her night classes. She realized that the population of Vietnamese immigrants worked at nail salons in this country. Eventually, she was trained by a friend and it took her 11 tries to pass her nail tech exam. She would probably hate that I said that in this, (because it took me once hehe), but it just shows perseverance to me. It shows that she never gave up and she literally was taking no for an answer. 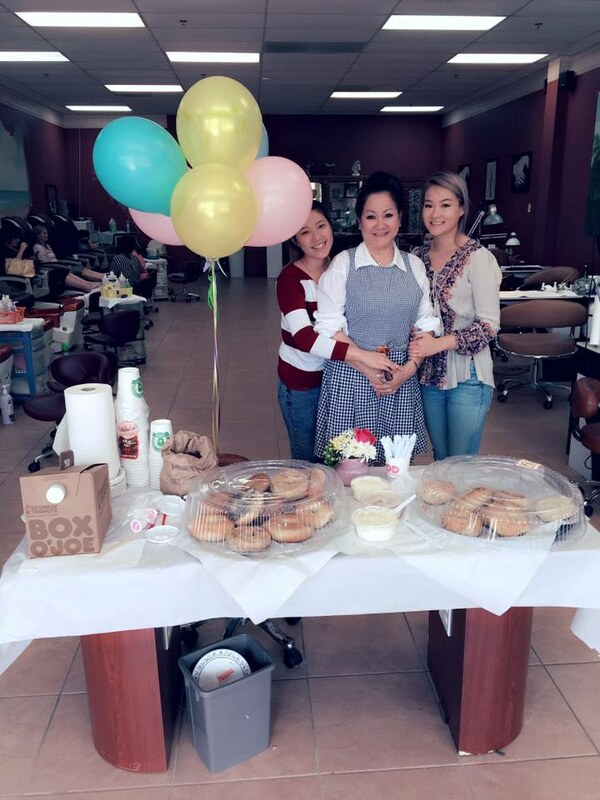 Now, she has opened and sold 11 nail salons in New Jersey itself. She has made her name well known in central New Jersey. But back to how my mom wouldn't enjoy this beach bar. It goes back to what exactly does my mom enjoy? My mom simply enjoys working. From the moment she was born she had one duty in life... it was to get a better life. She wakes up thinking about work and goes to bed thinking about work. If her nail salon was busy 7 days a week for some crazy week-long event, bet she will be working the full 10 hours/7 days a week. Here's a photo of my sister in law and me working for the nail salon on Mother's day with mom. She would be so uncomfortable at this beach bar, and wouldn't feel comfortable day drinking with strangers and crappy live music. She would think that they are wasting their day. She doesn't understand alcohol whatsoever. To her, she thinks that drinking is what you do when you're upset. That is a sad excuse for her because her life was literally sh*t. She doesn't understand "letting loose" and relaxing. She can't go on vacations and relax, which is sad, because her mind is always on working, always on money. She never had anything growing up, so she values her money and how far she's gotten very much and tries to have lavish vacations but she generally cannot ever relax. It's like an addiction at this point. But being an immigrant parent, working is all you know to achieving a better life for your children. I think about how different it must be to be her, being in this country meeting people her age that were born here and not in Vietnam. She meets women every day with her career, so she understands how everyone in this country lives. But she doesn't seem to enjoy the financial freedom she has over others. I really wonder if she's truly happy sometimes, or if she still feels like there's always a missing void. 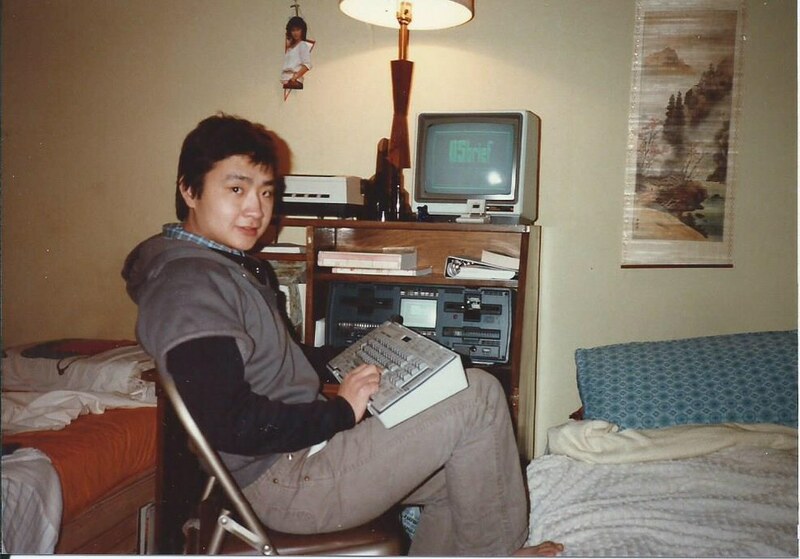 The journey of my dad starts off in China. He lived in a big house with all his siblings, but the country was taking their home from them because of communism. He is the second oldest brother in his family. His mother wanted him and his older brother to go on a journey to find a new place for the family to live in, outside of the country. My dad says since he always made food on his little clay pot he made from soil, that was why my grandmother believed he could survive out there. So he and his oldest brother set out by a small boat to make their way passed Vietnam through the South China Sea. Unfortunately, they were caught by Malaysia and were taken into a camp but eventually, they received a sponsor from America and were able to come to the states. They needed to find their family, though. So randomly, my dads oldest brother was playing around on the radio before they were leaving for America and they heard their mother's voice on the radio saying that she had two sons that set out to find a new place to live but they never came back. My dad and his brother told the sponsors they didn't want to leave their family behind, and luckily enough the whole family was able to come. 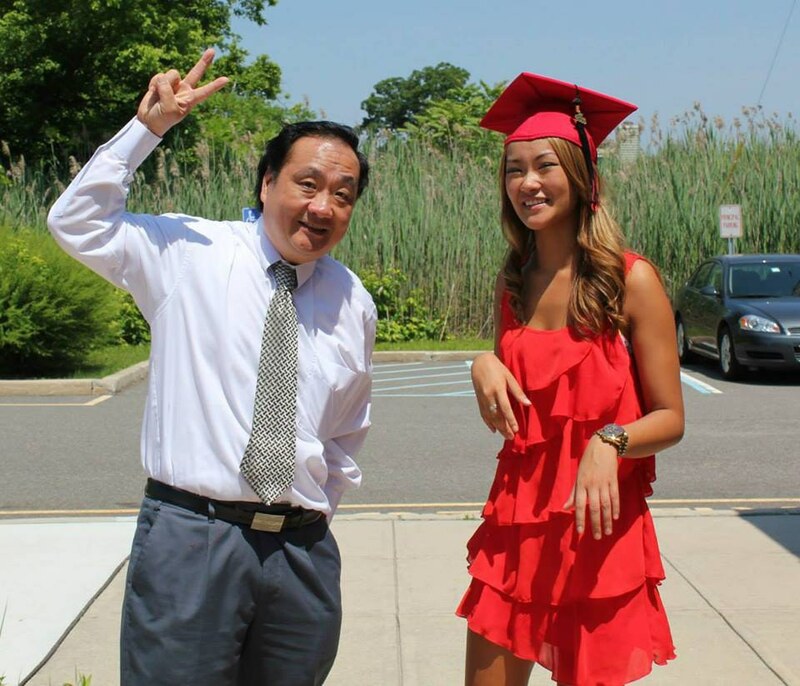 When arriving in America, my dad wasn't extremely fluent in Chinese and Vietnamese. He had $20 to his name and he always tells me he will never forget that first $20. He didn't have any education back when he was growing up because he was too busy being caught my Malaysia and was speaking both languages combined because of the people he was around. Where he was from is the border of China where a lot of Vietnamese people fled to because of the war, so he grew up with both cultures. It was extremely difficult for him to learn English when he came here, but he managed to keep trying. He worked as a landscaper for my former middle school from 1st to 8th grade. He also worked as a dish boy for a restaurant but he wanted to reach further because of his goal to this day, is still to be fluent in English and write a book. My dad always mentions to have financial freedom, but it was hard. Compared to my mom, there was no artistic skill (nail artistry) he has that he can build a business from. He played it by the books though. He went to community college for 3.5 years part-time and then went to Kean University for 5 years to get his bachelor's in computer science. To me, again that shows major perseverance. He stuck it out for all those years while my mom was working night shifts, and he was in school during the day. He kept seeing his future and kept wanting to achieve. I thought about if my dad would enjoy being at the beach, and I would say he really would. He would've enjoyed seeing others living freely without any stress. My dad, being an immigrant, did what he was "supposed" to do. When he came to America, he went to college. He learned what he needed to learn to land an office job. My mom became an entrepreneur. Both are great paths, but I have seen it be very different for each. My mom was always her own boss and had a lot of disposable money. My dad was always working for a boss, making every bill but not much disposable money. Like I said before, working takes up a huge part of my mom's thoughts every day because she's constantly been exposed to high achievement and she knows how good it feels so she keeps on working at it. My dad is always reaching for that, but he feels he doesn't seem to get exposed to much achievements besides being promoted once in a while. I would say he doubts himself often. He remembers his dad being hard on him growing up; a strict Asian parent. I think that is why he is easier on me because he doesn't want me to be too stressed. My dad would enjoy being next to me at the beach bar because I see him as always trying to catch a break. He's the type to always want to travel, but can never afford it. He appreciates all the beauty in the world because since he's never had chances to travel everywhere, whatever catches his eye he's satisfied enough. Even if it means a huge boring sculpture in the city. My dad truly enjoys life. He enjoys whatever can escape him from thinking about work and money. I think about how different it must be for my dad, being a minority in the workforce as well as an Asian immigrant. When you own your own business, it's okay to not be fluent in English, but for my dad, I figure it must be really hard. 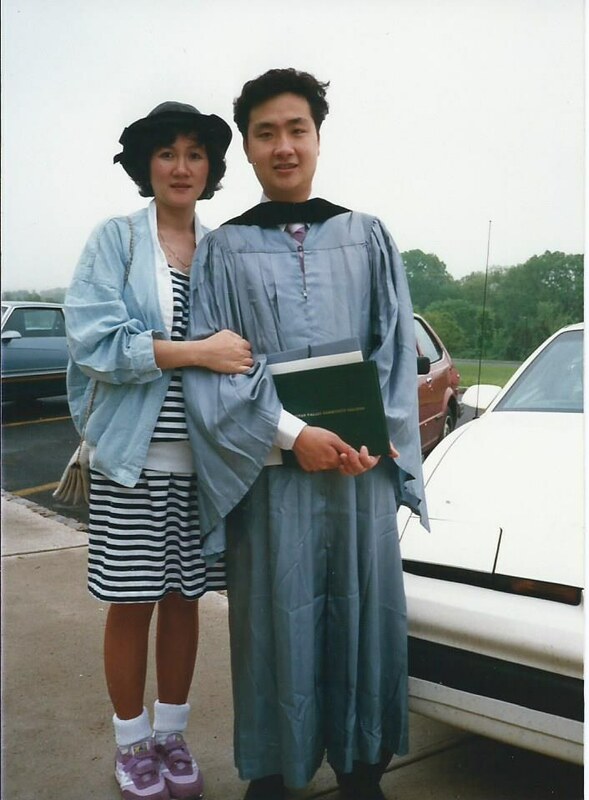 Growing up with Asian immigrant parents that have grown up differently, and have turned out differently, has impacted me more than I ever really thought until writing this. Both have succeeded in my eyes, even if they think otherwise. Their journeys are something I can't imagine living through whatsoever. It seems so distant from the reality of what I've been exposed to and it's insane. If I could make my parents understand one thing, it would be for my mom to learn how to relax. For my dad, I would say find your peace, and everything will fall into place. 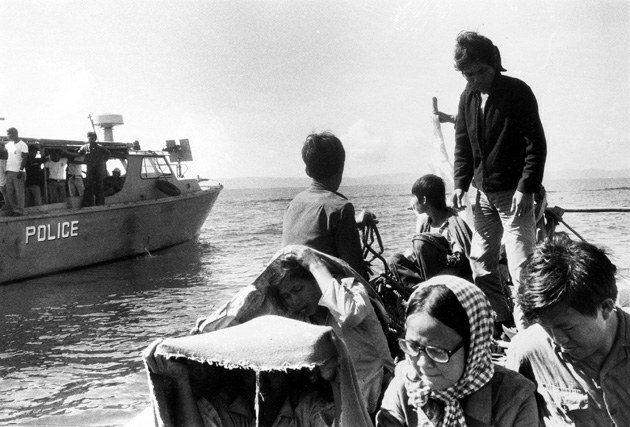 First generation children will always have a different story of their immigrant parents. This was just mine. Thank you for telling me no, even when you could have said yes. Sure it sucked, but it taught me to respect someone even when they told me no instead of making a big deal out of it. I have seen grown adults who throw temper tantrums when their parents tell them 'no' and it makes me embarrassed for them. I used to wonder why they acted that way and it is because they never learned how to accept the word 'no'.